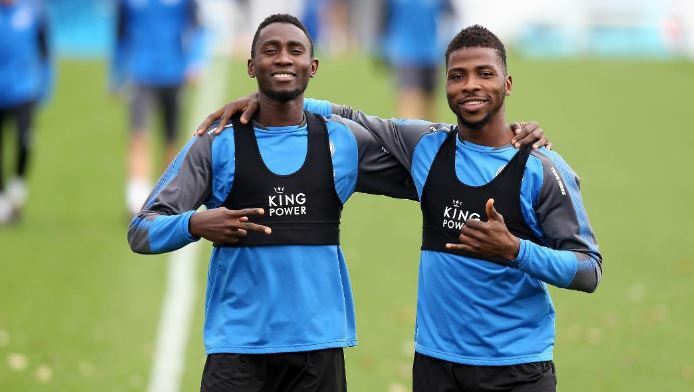 Leicester City the club of Nigerian duo Wilfred Ndidi and Kelechi Iheanacho may have missed the opportunity to secure Europa League football next season by losing at home to Newcastle United last weekend. The lost to Rafa Benitez’s side at the King Power Stadium last Saturday seems to have extinguished any glimmer of hope that Leicester City had about playing in Europe next season. Leicester City dominated play and had the bulk of possession against the resurgent Magpies but could only manage just one effort on target was able to get on the score sheet through Jamie Vardy only when they were already two goals down. Puel went further to state that “The battle for seventh place certainly isn’t over with a good number of points still to play for as we now look to chase down Burnley who have built up a six-point gap, but having ridden our luck for a period against Brighton our luck ran out this time around”. “We have to correct this aspect of our game. We have to perform from the start of the game because we have to keep away from going behind. We have to correct this”. The French man added that Vicente Iborra was substituted with a hamstring injury but at the time of speaking he was awaiting a full assessment on the severity, however, he was full of praise for Hamza Choudhury who came on in his place. 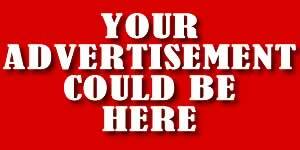 “It is a good thing now to have a young player like Choudhury coming in. I think he is perhaps the only satisfaction from the game today because he came into the game with good quality, aggressiveness and tempo. He worked very hard and cut out a lot of dangerous balls for us because we pushed a lot in the second half. It was a good performance from him”. Leicester City is currently eighth on the Premier League table and six points adrift of Burnley who are seventh and occupy the last Europa League spot with just six games left to play. All indication is pointing to the direction of Wilfred Ndidi, Kelechi Iheanacho and teammates at Leicester City missing out on European football next season. Chelsea Midfielder N’Golo Kante Signs A New Five-Year Deal At Stamford Bridge. November 23, 2018 Obodo Charles Comments Off on Chelsea Midfielder N’Golo Kante Signs A New Five-Year Deal At Stamford Bridge.